Filin (Eagle-owl) visual-optical interference system will protect warships and other army equipment – and cause hallucinations, headaches, and nausea. At the beginning of March, Russian firm Roselektronika (part of the Rostec corporation) unveiled its new Filin visual-optical interference system, which can “blind” weapons – rendering them useless. 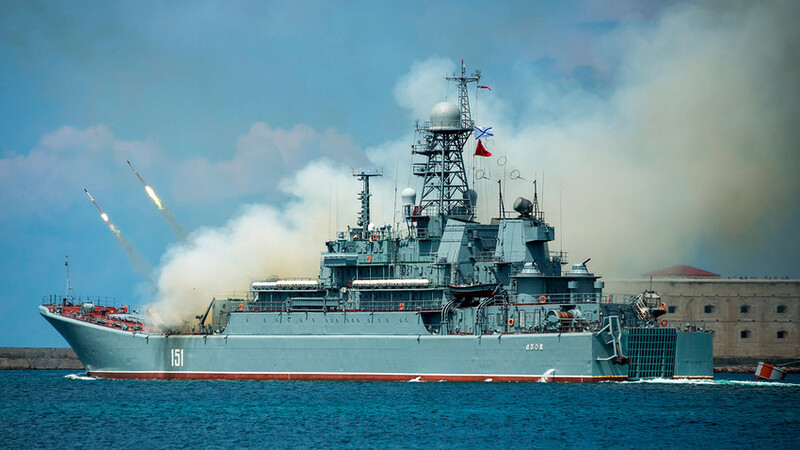 The system has already been trialed on Russia’s Admiral Gorshkov frigate in the Baltic Sea. Filin has proven effective in obscuring aiming sights, night vision devices, and missile guidance systems at distances up to 5 km, during both night and day. According to the developers, modern laser rangefinders, guidance systems, and night vision devices are useless in the face of Filin, weapons simply won’t be able to aim in the system’s direction. During tests, subjects who looked the system “in the eye" experienced hallucinations, headaches, and nausea. The developers say that after being stunned in “illumination mode,” people’s eyesight should eventually return. Roselektronika is also working on modifications of Filin for tanks, armored personnel carriers (APCs), and aircraft, as well as a version for civilian security services.